Gov. 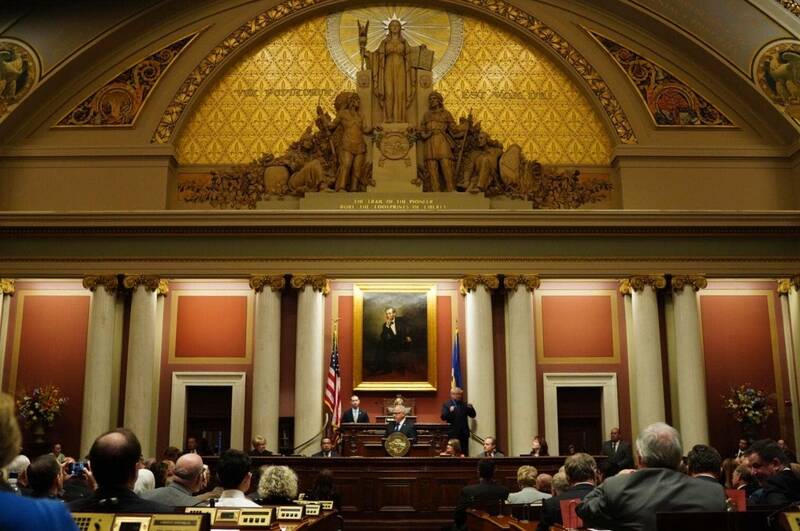 Tim Walz gave his first State of the State address on April 3, 2019, at the Minnesota State Capitol. MPR political editor Mike Mulcahy hosts MPR's live broadcast. MPR political reporters Brian Bakst and Tim Pugmire interview key lawmakers after the address. To listen to the speech, click the audio player above.